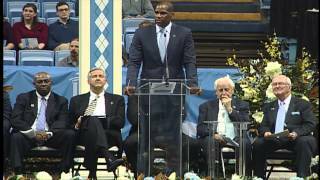 Watch the ceremony for Dean Smith as he was honored with the Presidential Medal of Freedom. 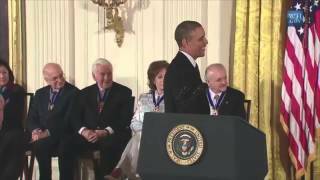 Video courtesy of the White House. 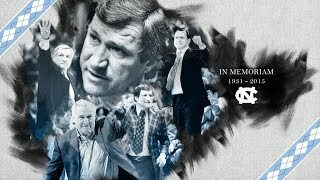 On Friday night, UNC celebrated a century of basketball with a game featuring alumni and interviews with Carolina greats. 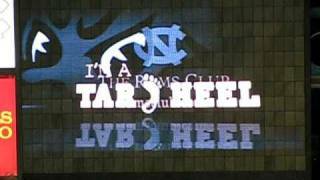 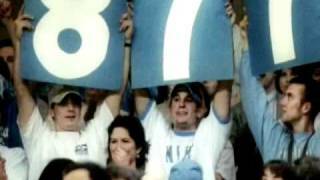 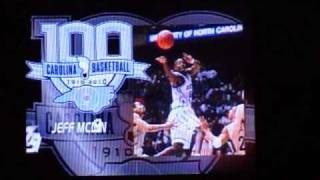 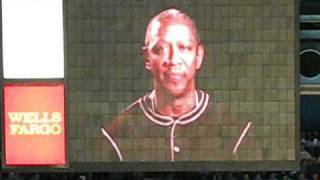 The opening video shown on the jumbo screens at the Dean E. Smith Center to celebrate 100 years of North Carolina Tarheel basketball. 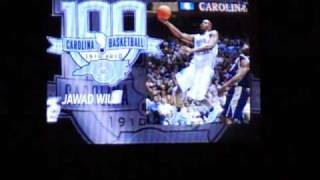 February 2010. 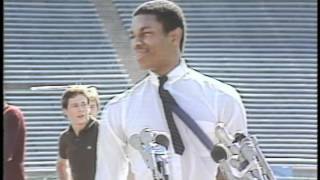 The Tarheels return to Kenan Stadium after beating Georgetown for the National Championship in April 1982. 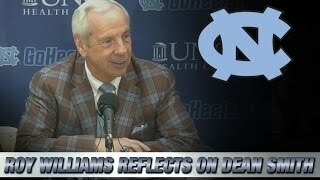 Tom Llamas reveals the stories people have been buzzing about all week. 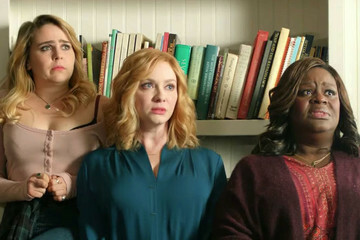 Tom Llamas reveals the stories people have been buzzing about all week. 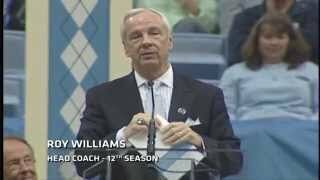 Former national championship game MVP Sean May introduces a Roy Williams tribute video feature during Late Night with Roy. 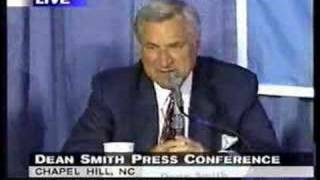 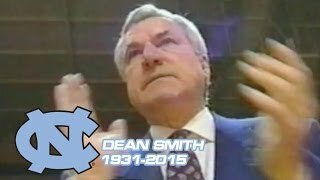 Dean Smith Retirement Press Conference. 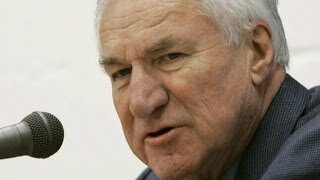 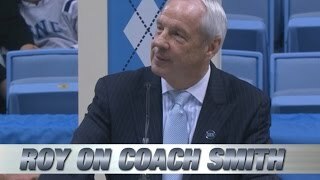 Watch the full press conference as North Carolina head coach Roy Williams reflects on the passing of his former coach, mentor and friend Dean Smith. 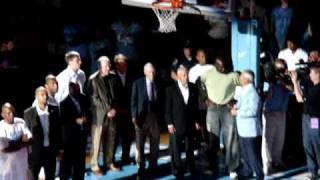 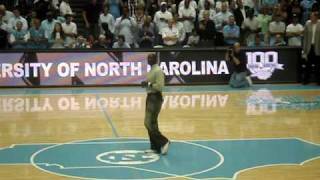 Dean Smith being honored at Halftime of the UNC/UVA Game at the Dean Dome on February 7th 2009 with James Worthy, Billy Cunningham and Bob McAdoo. 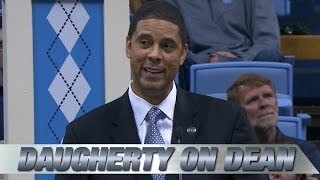 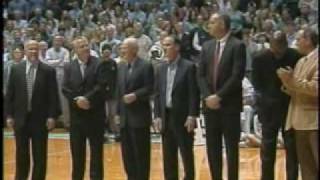 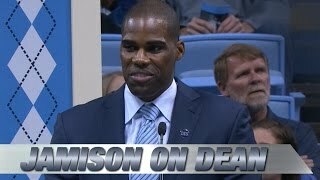 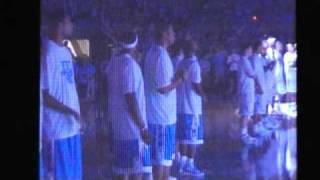 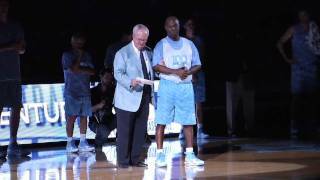 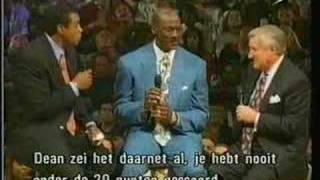 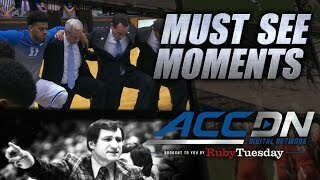 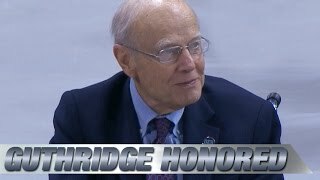 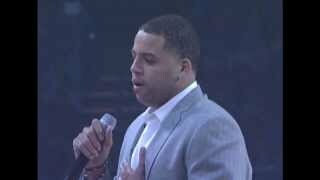 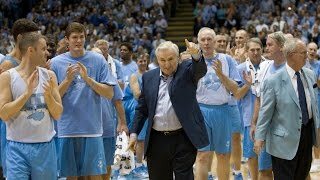 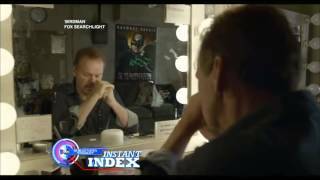 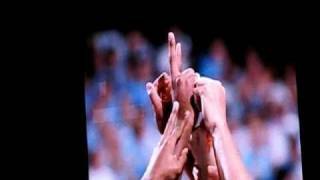 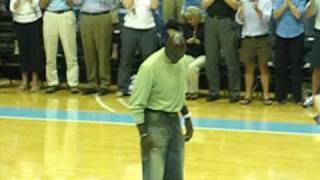 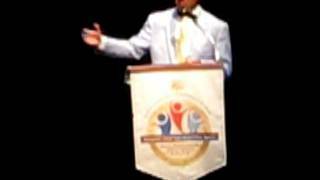 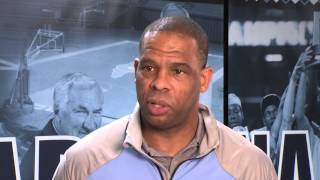 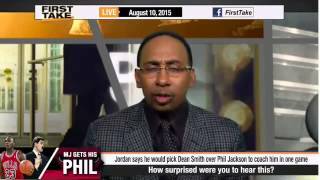 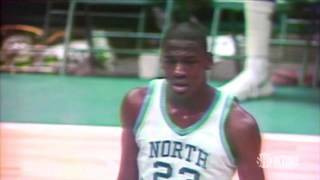 Roy Williams Tribute to Dean Smith - Naismith Awards UNC Tarheels.